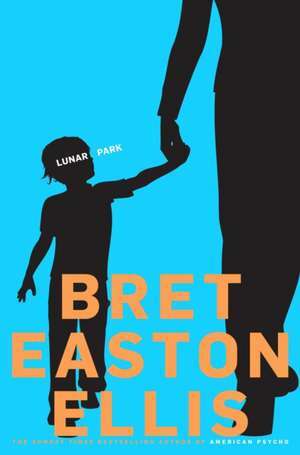 Bret Easton Ellis is the author of four earlier novels and a collection of stories, which have been translated into 27 languages. He divides his time between Los Angeles and New York. "Addictive. . . . Sublime. . . . Exquisite. . . . Stirringly executed. . . . A phantasmagoria of love and loss, a fusion of hallucination and wisdom. "-"The New York Times" "The deftness with which Ellis handles an entertaining and suspenseful plot, as well as a sophisticated play between truth and fiction, real selves and imagined selves, is impressive. "Lunar Park "is not only enjoyable and consuming, but insightful. "-"San Francisco Chronicle" "John Cheever writes "The Shining," . . . A strange triumph. . . . 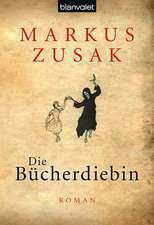 Here is a book that progresses from darkness and banality to light and epiphany with surprising strength and sureness. "-Stephen King, "Entertainment Weekly" "A mesmerizing read. . . . Genuinely frightening. . . . "Lunar Park" is a story about the momentous pain parents inflict on their children. . . . The worst violence is internal and emotional, and in its beautiful closing pages, this rich, deceptively complex novel argues that's the most damaging violence of all. "-"The Miami Herald"